Suryakumar Yadav has reiterated MI doesn't cave under pressure. Suryakumar Yadav, the right-hand opening batsman for Mumbai Indians, has come out and stated that his team is more focused on trying to win their final encounter of the Indian Premier League stage against the Delhi Daredevils rather than worrying too much about the net run-rate. The Mumbai Indians have had a curiously underperforming season where despite a fantastic all-round squad they are in a position, having just won 6 of their 13 games, where they now need to win their last match by a huge margin to up their not-so-good net run-rate and have a chance to go further in the tournament. Mumbai Indians currently have a net run-rate of +0.384 and just 12 points, as they approach the game today against Delhi Daredevils. 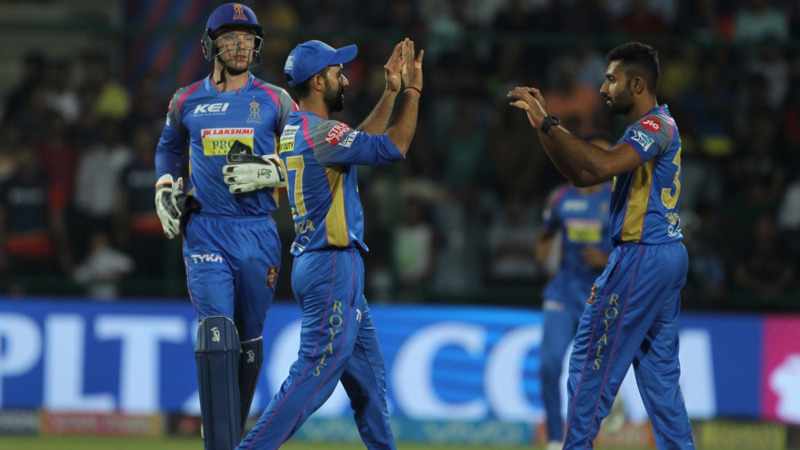 Suryakumar also feels his team has not been rewarded completely for the hard work they've put in, pointing towards the close games MI has lost this season. 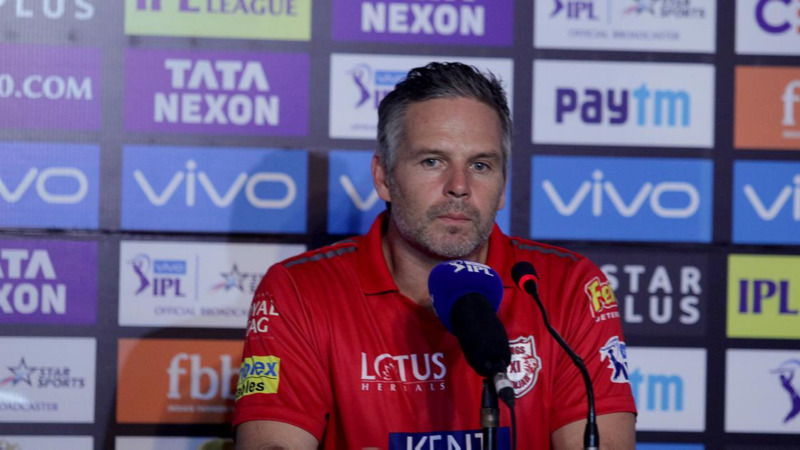 He said, “Since game one, we’ve been playing some really good cricket. We didn’t start well, but it wasn’t that we weren’t playing good cricket. 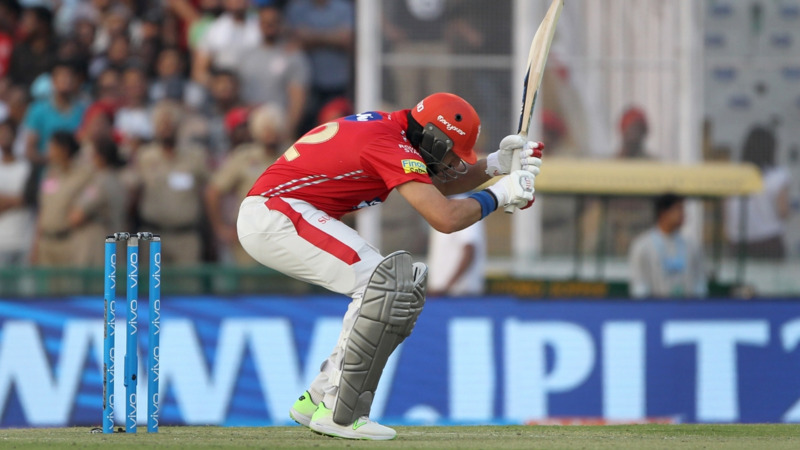 We were playing good cricket, but the victory was not on our side"
“They(DD) have been playing some very good cricket and it is important to give that first punch… Rather than complicating things, we will try and keep things simple and see what happens"